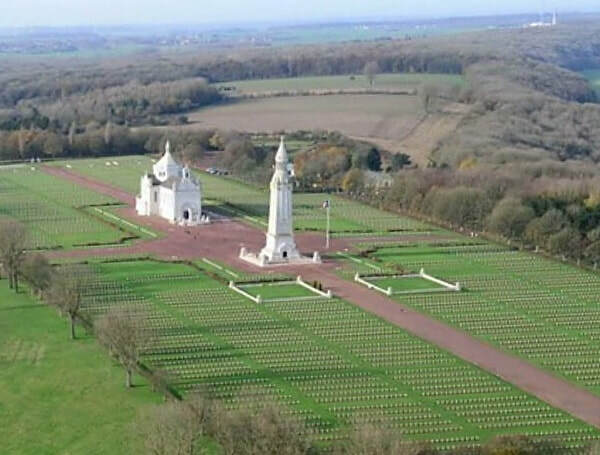 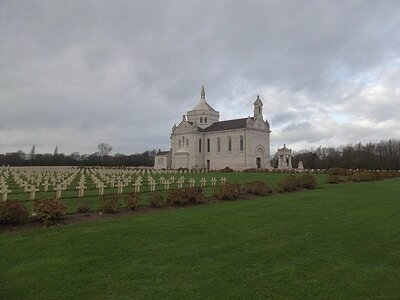 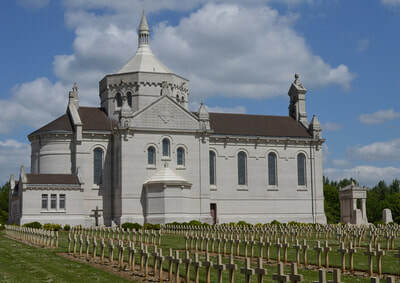 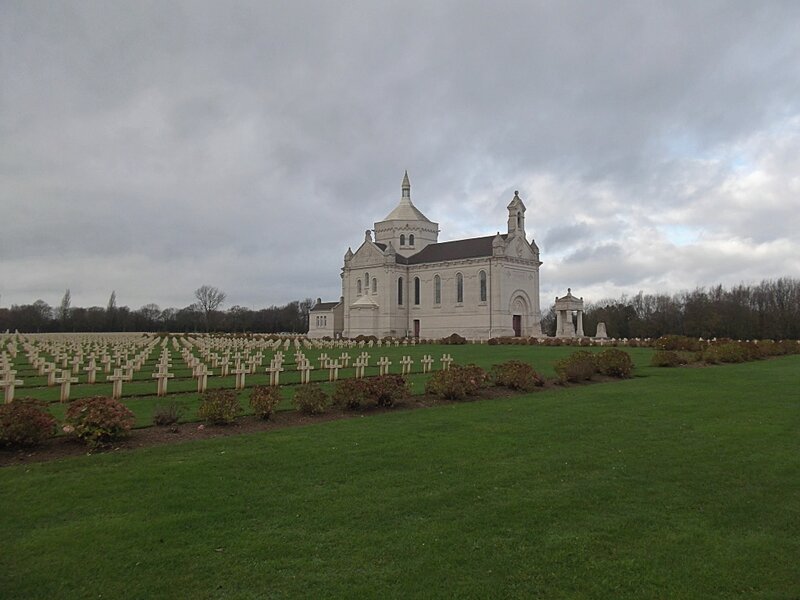 Ablain St-Nazaire French Military Cemetery “Notre Dame de Lorette”, France is the largest French military cemetery in the world. 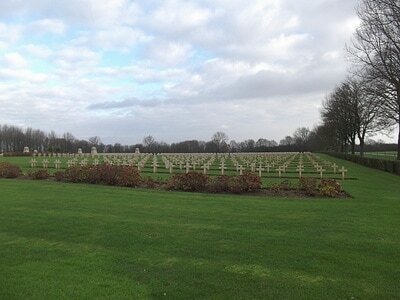 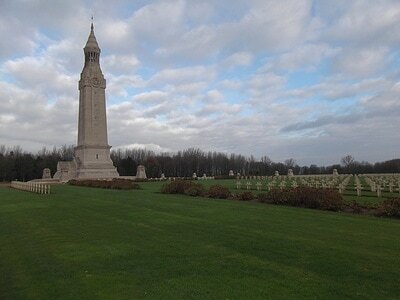 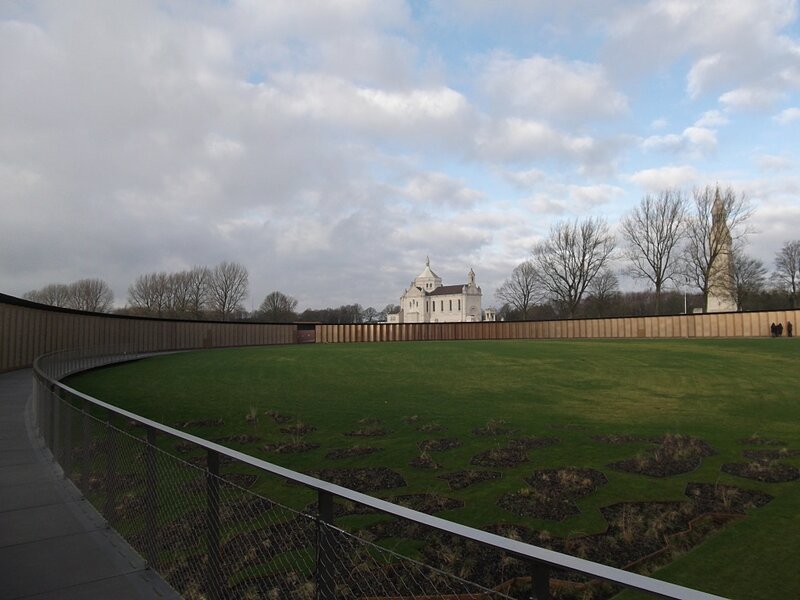 A total of 40,057 casualties are buried here. 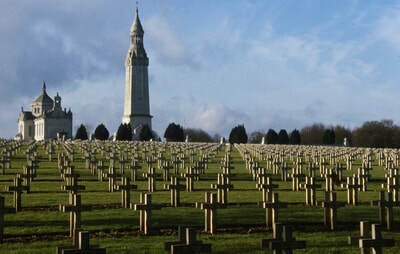 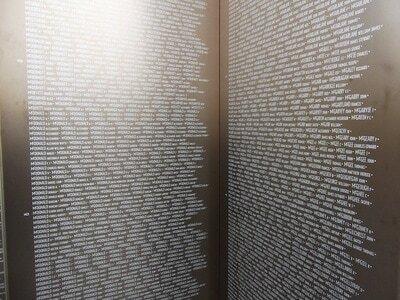 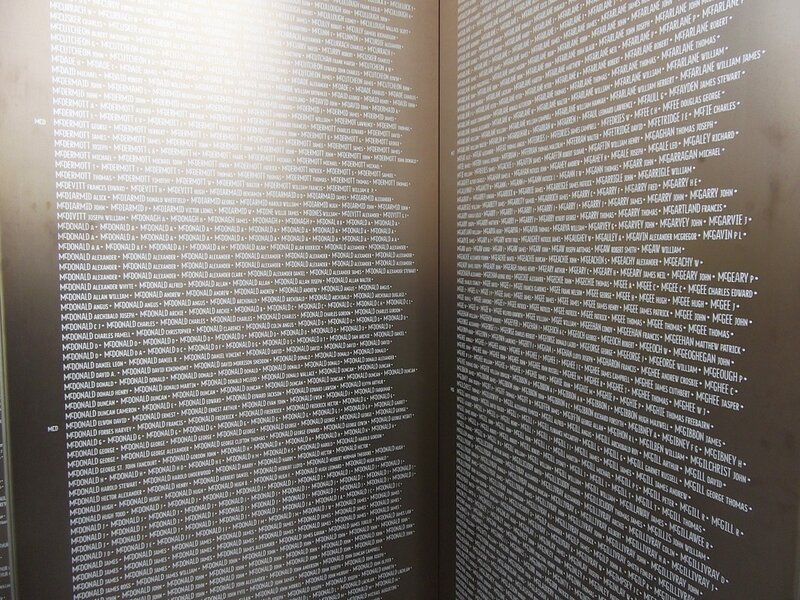 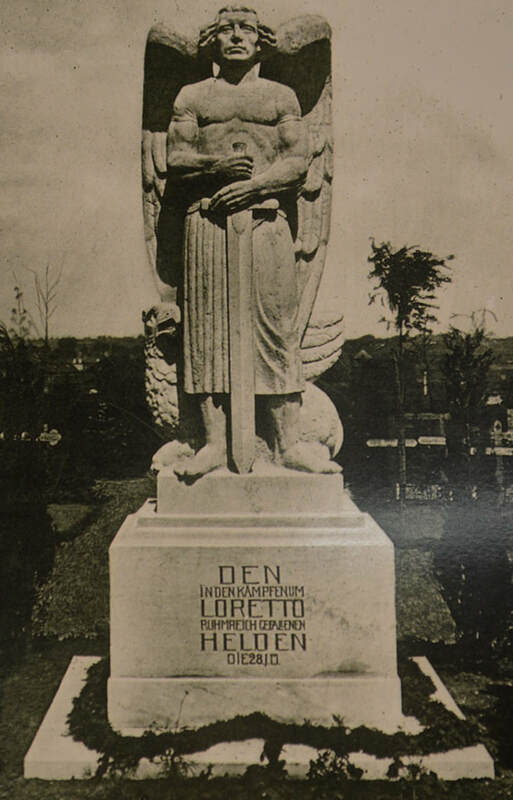 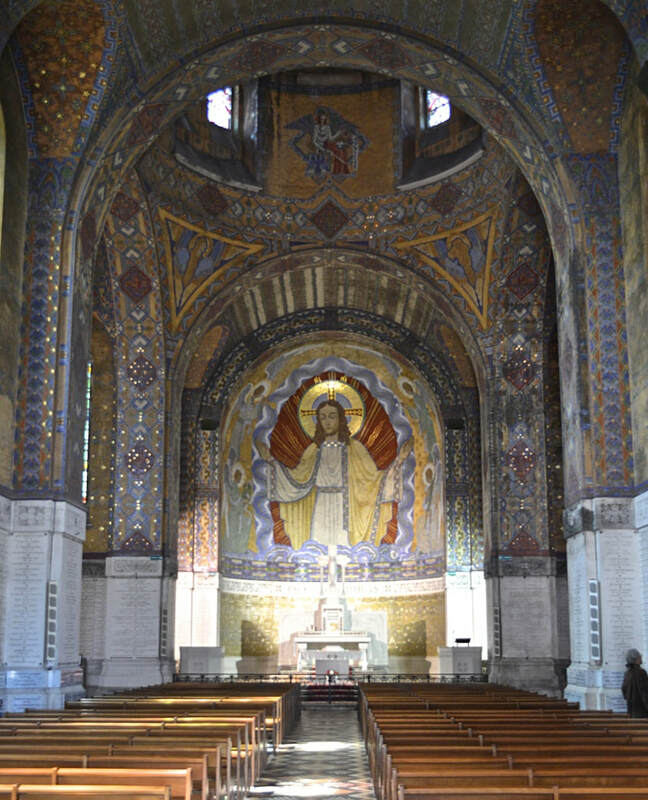 Almost all of the remains are casualties of the First World War. 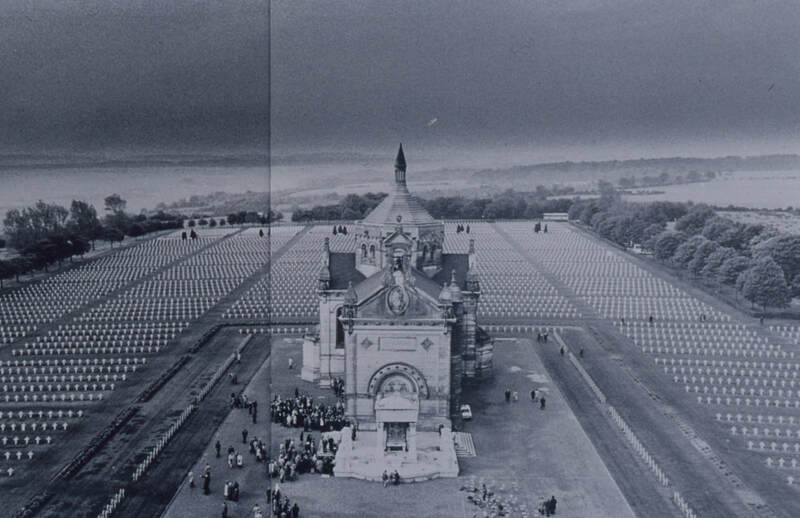 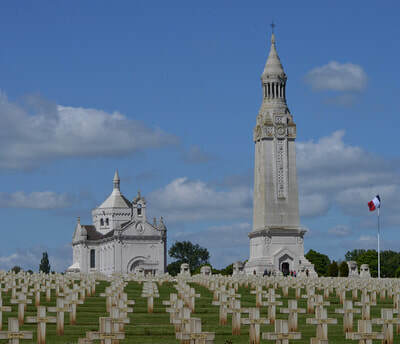 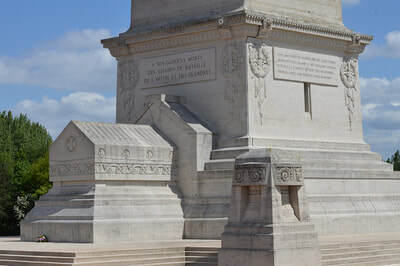 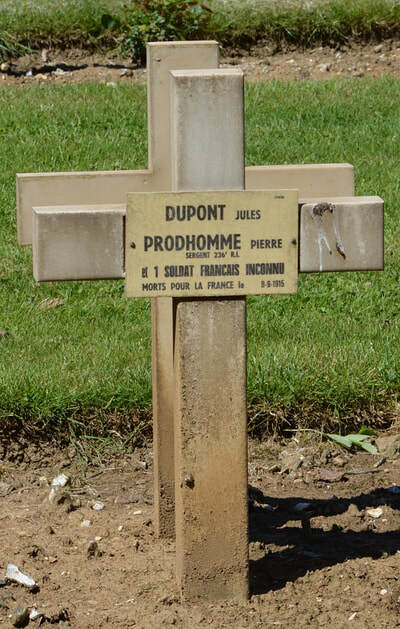 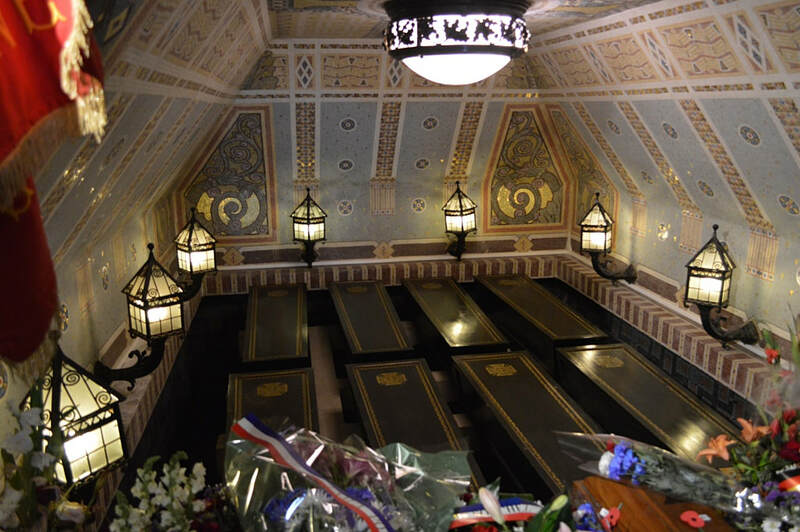 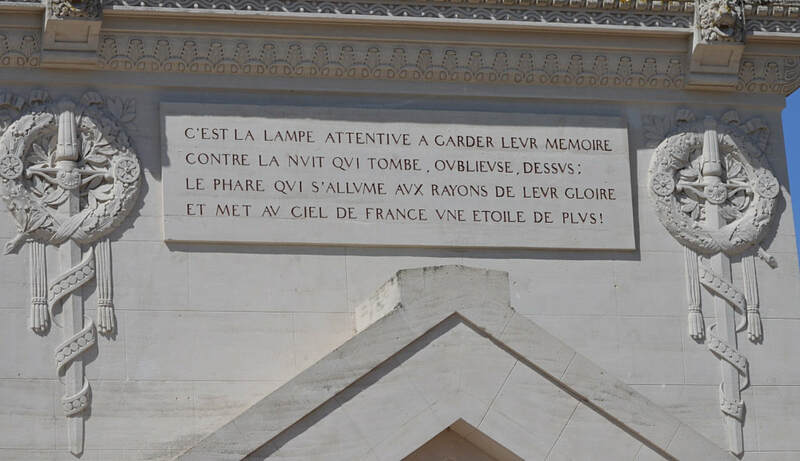 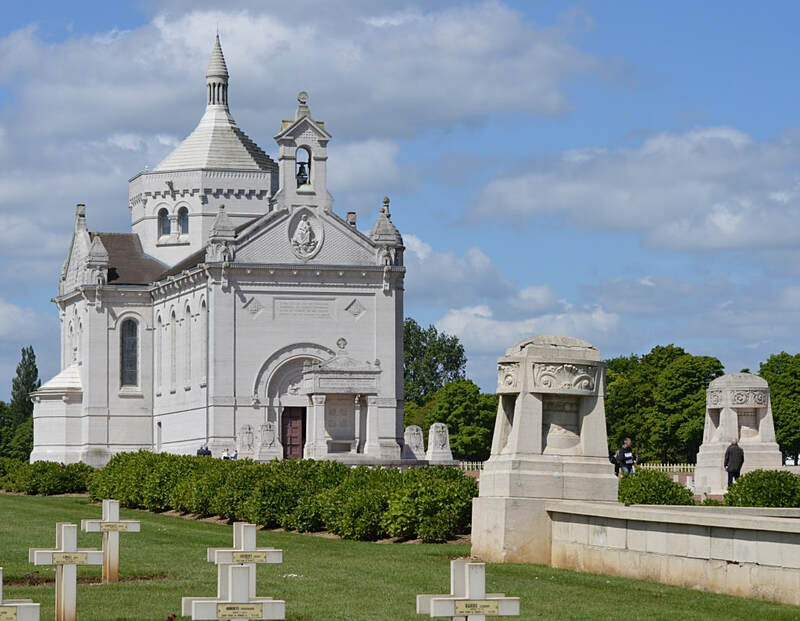 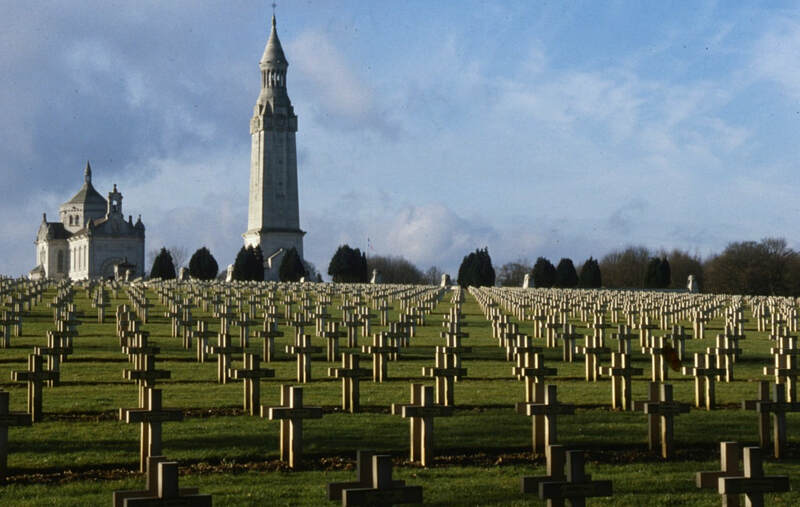 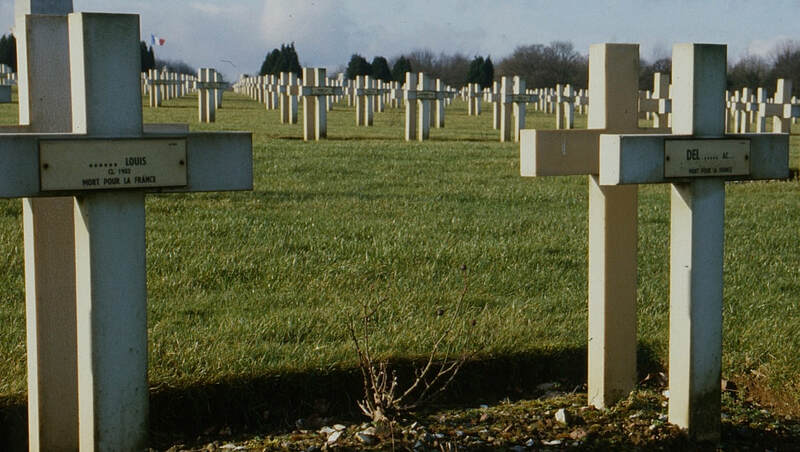 Burials also include 6 French graves from the Second World War, an unknown soldier of the French-Indochina conflict of 1945-1954 and an unknown soldier of the French-North African conflict of 1952-1962. There are burials of the remains of 64 Russians, 1 Belgian and 1 Romanian. 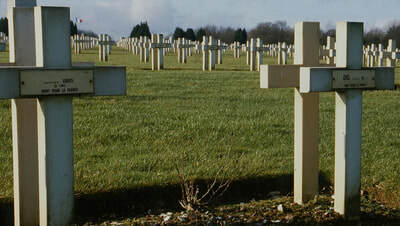 The cement crosses date from 1933 onwards.